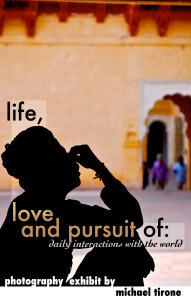 Daily interactions with the world, the “Life, Love and Pursuit of…” Photography Exhibit explores the many faces, places and cultures from around the world. 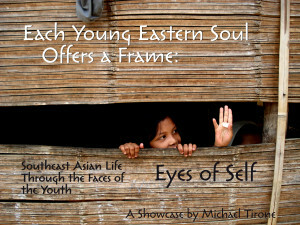 Eyes of Self is a photography exhibit focused on the many faces, environments and emotions of the children of southeast Asia. 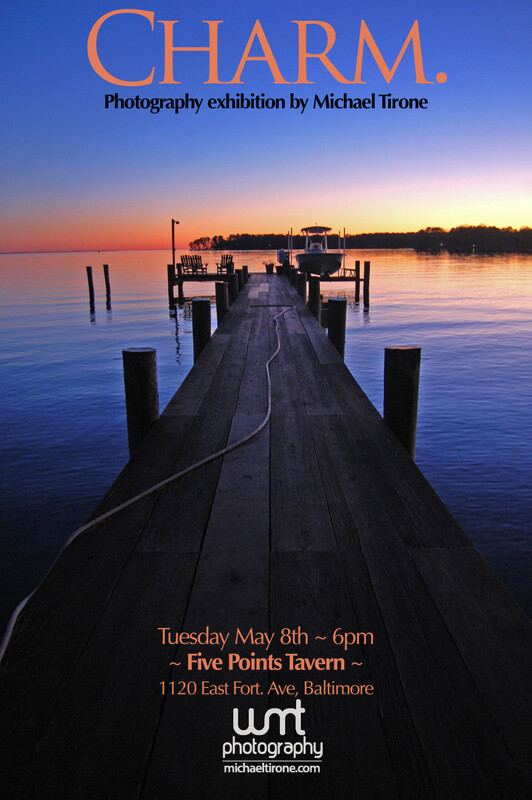 A photography exhibit encapsulating the beauty and character of Baltimore City and the nearby areas.